The annual Fortune Bag has returned, with a bunch of cool new items to collect! 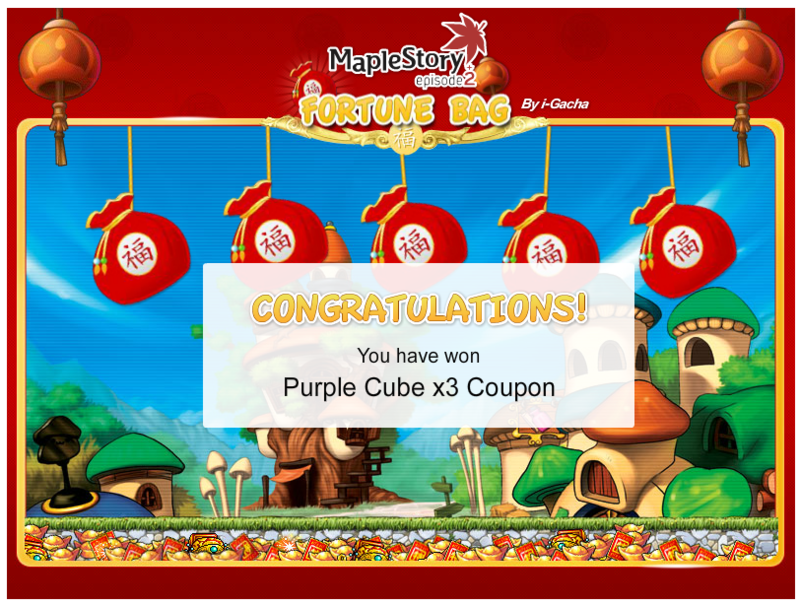 Head on over to the Fortune Bag minigame and start playing! • Step 3 - Begin Playing! 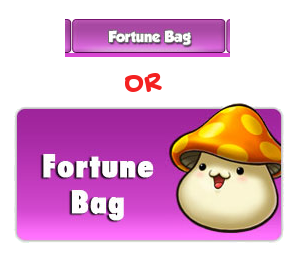 Select the fortune bag that resonates with you and let our trusty Dong Dong Chiang cut the chosen fortune bag to reveal your prize! • As with all previous i-Gacha events, no refunds will be made for unused M-Coins, nor will they be reverted back to Maple Game Cash. 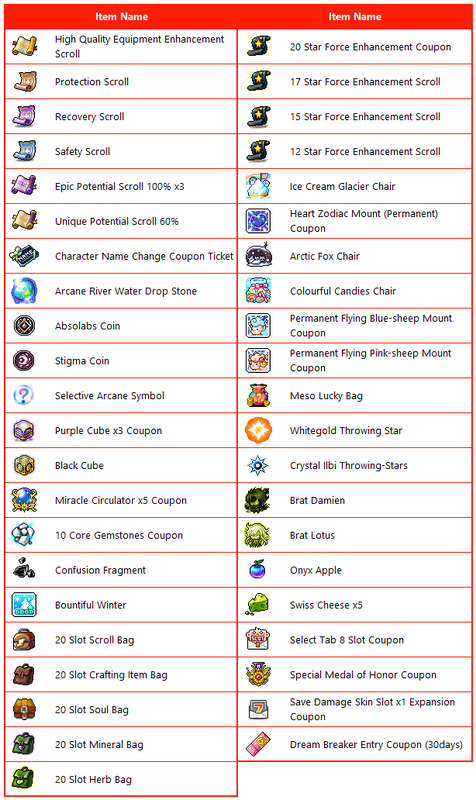 These coins may be kept and used for future i-Gacha or Fortune Bag events. M-Coins do not have any expiry date. Q: What is the Fortune Bag? A: Similar to the i-Gacha, the Fortune Bag is a web based system which contains a totally different set of items and rates from the in-game Gachapon System. A: The i-Gacha System uses an account separate from your Maple account, and uses M-Coins for gachapon purchases that has been integrated unto the web for the convenience of players. Please refer to our Step by Step Guide on how to sign up for a new i-Gacha account. A: The M-Coin is a token required in order to play the minigames available here. You will need to purchase M-Coins before you can proceed to play. Q: The Fortune Bag machine seems to be out of stock but I still have M-Coins!  Click on "Allow" to proceed!